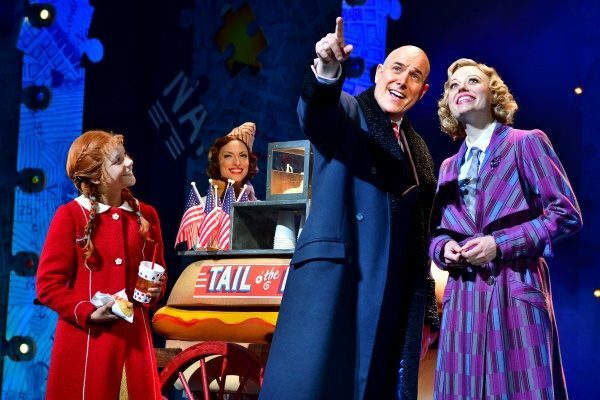 Open to rave reviews, Annie Theatre Breaks are currently booking through to February 2018 which will place it as a top contender for THE Christmas show in 2017! 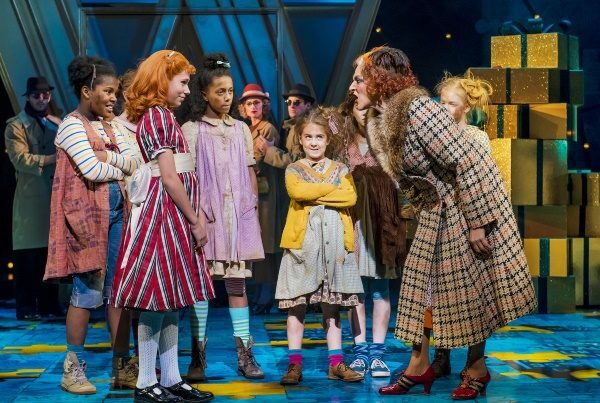 Set during The Great Depression, in ’30s New York, little orphan Annie is forced to live a life of misery and torment, along with the other girls at Miss Hannigan’s orphanage (It’s the Hard Knock Life). Her luck changes when she is chosen to spend Christmas at the residence of famous billionaire, Oliver Warbucks (I think I’m Gonna Like it Here). 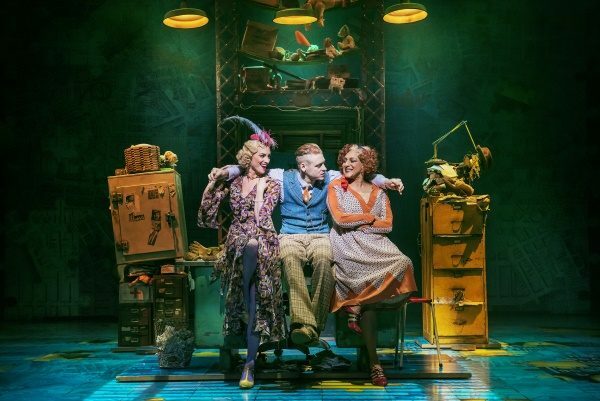 Meanwhile, spiteful Miss Hannigan has other ideas (Easy Street) and hatches a plan to spoil Annie’s search for her true family. Importantly, children’s tickets will be half price for Monday, Wednesday & Thursday performances. The West End is traditionally rather stingy when it comes to child discounts, so this is expected to be a very popular move. Nikolai Foster’s production arrives in the West End 40 years after the original Broadway production opened in 1977 and received seven Tony awards including the Best Musical, Best Score and Best Book. Soho has so much going on that it doesn’t really have a lot of room for hotels! But around it there is quite a choice nearby- from the five star Le Meridien hotel and the Ritz is only a 5 minute stroll away to the three star St Giles at the top of Tottenham Court Road with its excellent fitness facilities. Other nearby hotels include the Thistle Piccadilly and the Radisson Blu Edwardian Leicester Square. For pre-theatre meals check out the Italian restaurant just three doors down, but Jamie’s Italian has opened just opposite if your head is turned by celebrity, or, if you fancy a steak, MASH should be your destination, just up the road. Good pub grub, including fabulous battered halloumi & chips, can be found at The Queens Head next door. An energetic feel-good musical that is filled with all of the well-known catchy numbers. 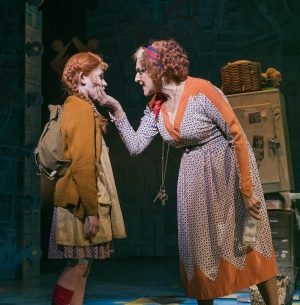 Miranda Hart never fails with her comic timing and charisma when performing and she certainly incorporated this energy into her interpretation of Miss Hannigan. Hart enhanced the nagging, flirtatious alcoholic through her goofy, clumsy ways. Although her representation was not exact to the original musical, it was interesting to watch an alternative interpretation of the character. Whilst Hart excelled in her performance, this did not take away from the vast amount of young talent on stage. A 12 year old leading a musical is not easy, however Ruby Stokes didn't fail to impress the audience as she owned the stage. Overall, an enjoyable and entertaining musical that the West End needs.